All RUBY RANCH SUB homes currently listed for sale in Silverthorne as of 04/22/2019 are shown below. You can change the search criteria at any time by pressing the 'Change Search' button below. "Rare opportunity to own an architectural masterpiece in the sought-after Ruby neighborhood. 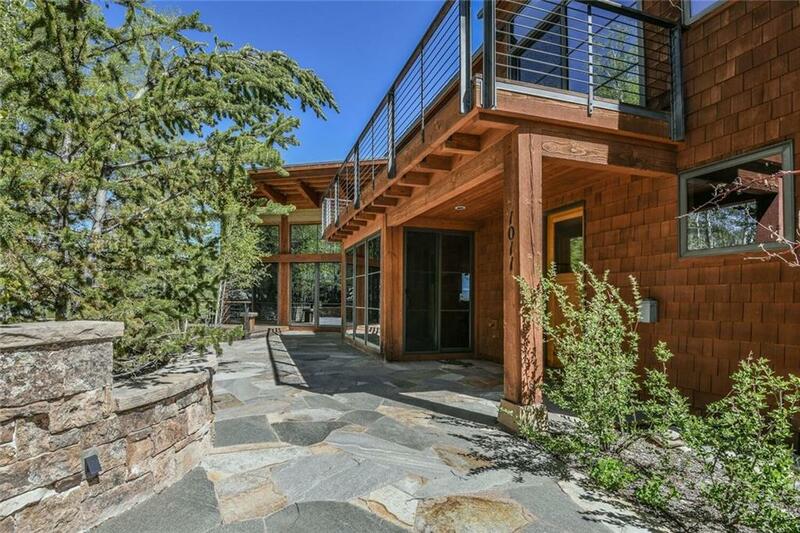 This rustic contemporary home features 5 BR/5.5 BA, including a main floor suite, upper master level & lower guest level. The well thought out retreat was sited to maximize ranch & mountain views & offers numerous custom touches (Features list attached in MLS). Ruby Ranch is a private, gated community, zoned for horses & known for spacious lots in close proximity to town. This is truly a gem on the Ruby!"